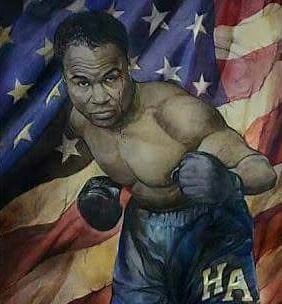 One of my favorite boxers of all time is Henry Armstrong. He was born Henry Jackson on December 12, 1912, in Columbus, Mississippi. 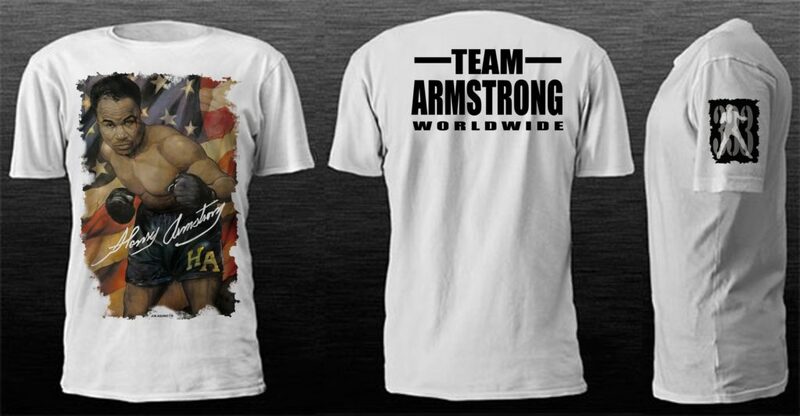 Armstrong engaged in 62 amateur bouts, 58 of which he won before turning professional in 1931. He was knocked out in three rounds in his first pro fight, compiling a 1-3 record in his first four professional bouts. But all of that would change. He would go on to be the only boxer to hold three world championships simultaneously. Henry Armstrong Foundation Pays Tribute to Martin Luther King, Jr. 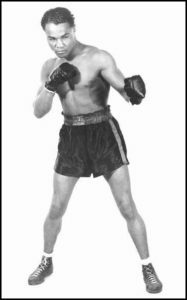 Please join me in support of the Henry Armstrong Foundation, Inc. The mission of the foundation is to honor the legacy and spirit of one the greatest boxers of all time, triple champion Henry Armstrong. They strive to maintain improvement in quality of life for those who are less fortunate and to feed the poor in need. They also provide scholarships to financially needy students and support youth through positive thinking mentoring. 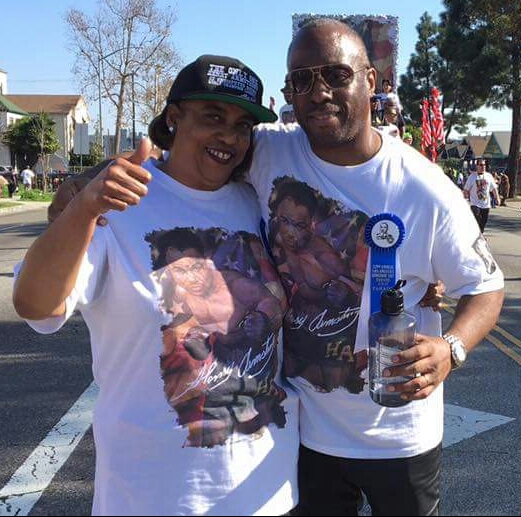 At the recent 32nd annual Martin Luther King, Jr. Kingdom Parade in Los Angeles on January 16, 2017, the Henry Armstrong Foundation was on hand with a decorated float and many supporters for the event. The celebration is the largest of its kind in the United States of America honoring Dr. King. Here are a few photo shots of the parade taken off the TV coverage that was shown live by KABC Channel 7. Please note the larger photo above is courtesy of Tiffany Lam from Montero On Boxing (thank you, Tiffany). It is a great photo of Edward and Kimberly Scott; Edward is the grandson of Henry Armstrong. I am in full support of the wonderful Henry Armstrong Foundation, Inc. with their mission of helping many human beings world-wide and, in doing so, keeping the legacy of one boxing’s greatest champions of all time – Henry Armstrong. 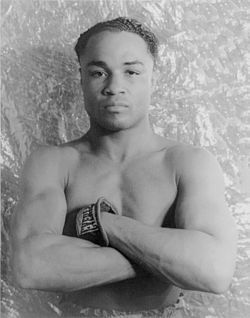 In his professional career Henry held the featherweight, lightweight and welterweight titles simultaneously, a feat that no boxer has ever done. On January 16, 2017 in Los Angeles, California we are paying tribute to: Dr. Martin Luther King; The Greatest – Muhammad Ali; The former WBC President, Don José Sulaimán Chagnon; and The Great Henry Armstrong. This tribute will be in the 32nd Annual Martin Luther King Kingdom Day Parade. The Foundation is seeking sponsors who would like to have their logos placed on the Henry Armstrong Foundation 32nd Annual MLK Parade Limited Edition T-shirts. For a sponsorship of $250, their logos can be placed on the back of the T-shirts. For a sponsorship of $500, their logos can be displayed on the Henry Armstrong Foundation float. Each sponsor will receive a tax write-off for their sponsorship.